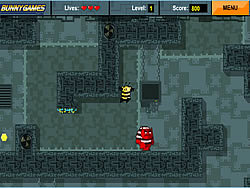 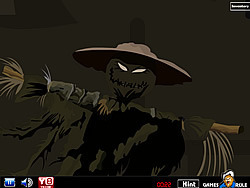 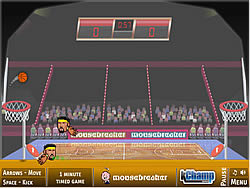 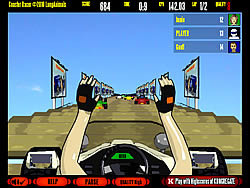 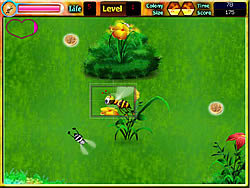 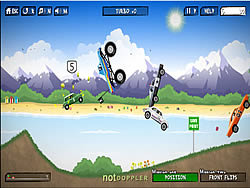 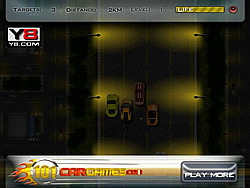 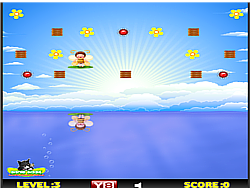 Bee Games - FunGames.com - Play fun free games. 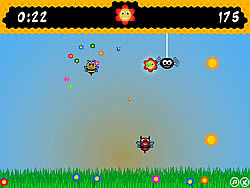 Play as a fun game bug hero and kill all bees! 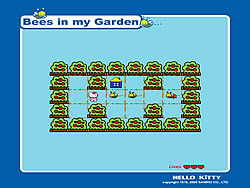 Save the small baby birds. 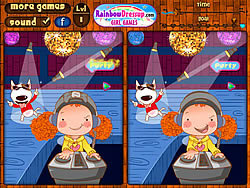 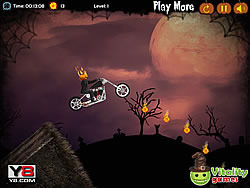 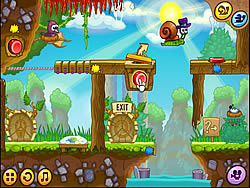 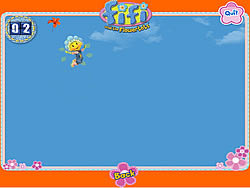 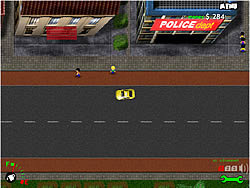 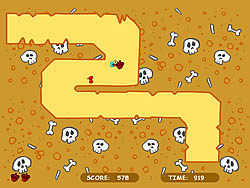 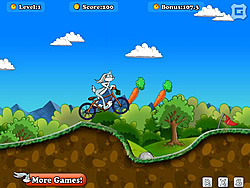 2 different challenging rescue fun game for kids of any ages. 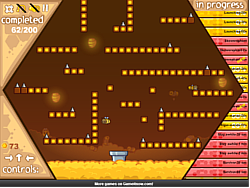 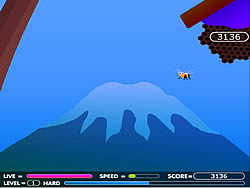 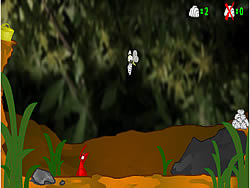 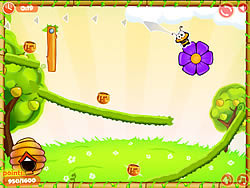 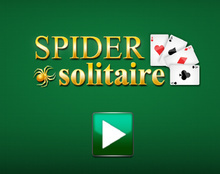 The aim of the fun game id to guide the bee and avoid all obstacles on your way to the exit. 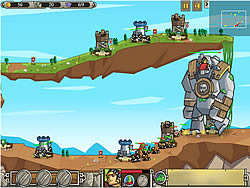 Place your towers in the wide open area. 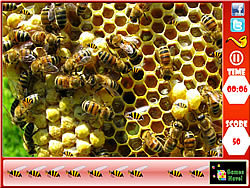 Try to keep the insects from reaching the other side.